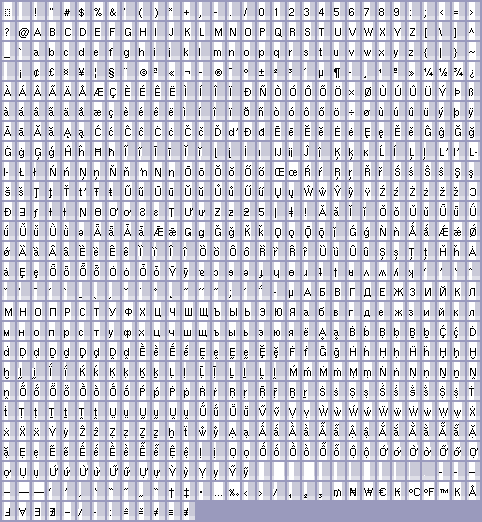 This page shows how complete each of the fonts listed are. 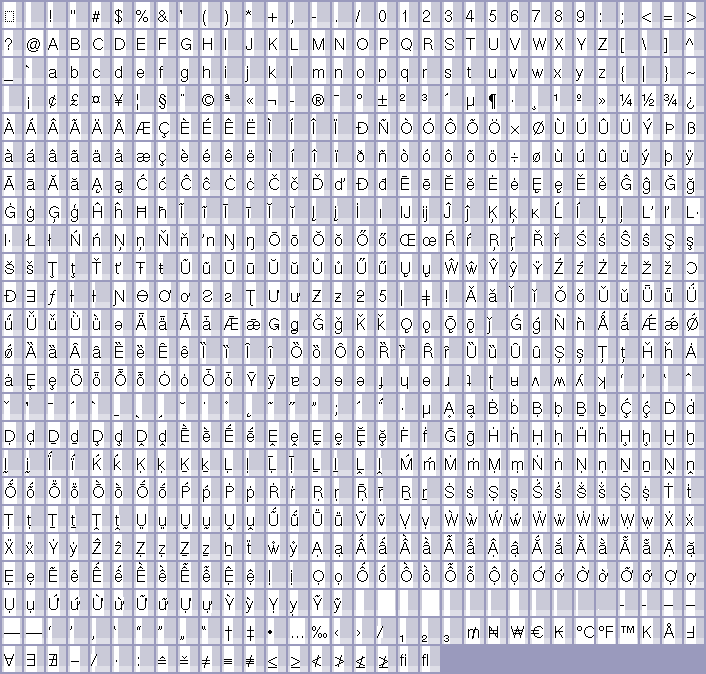 For some scripts, it is not a problem to only be 25% complete, for others, it would be useless. This page does not answer that question. 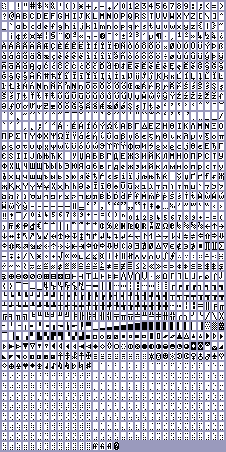 You'll need to find out for yourself. 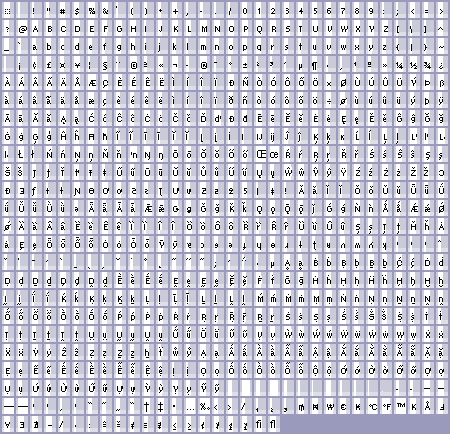 Scripts with 0 graphemes are left out. 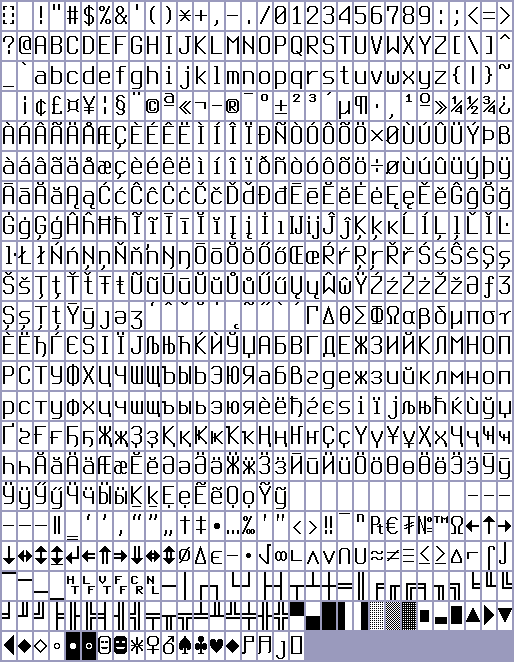 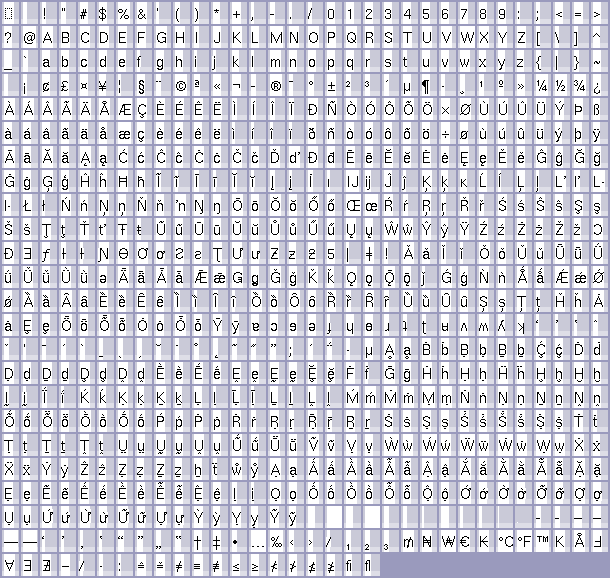 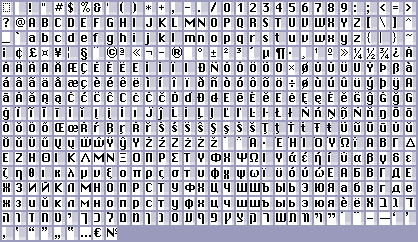 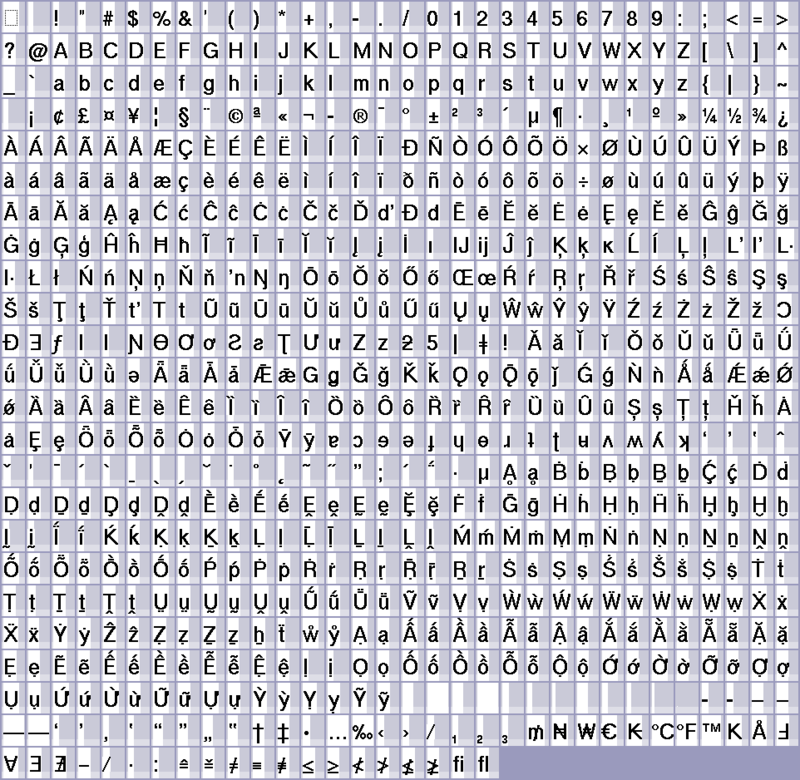 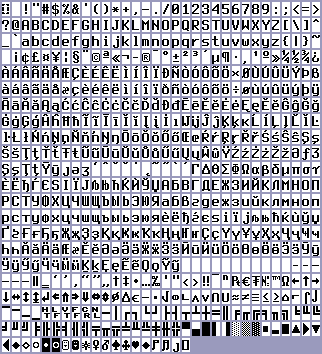 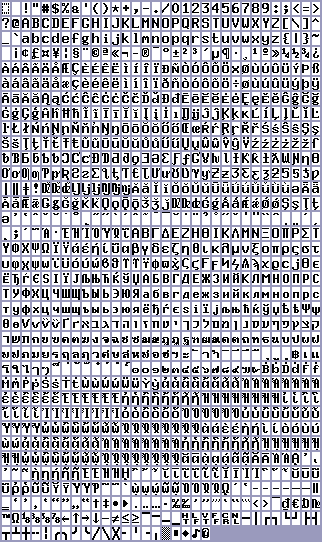 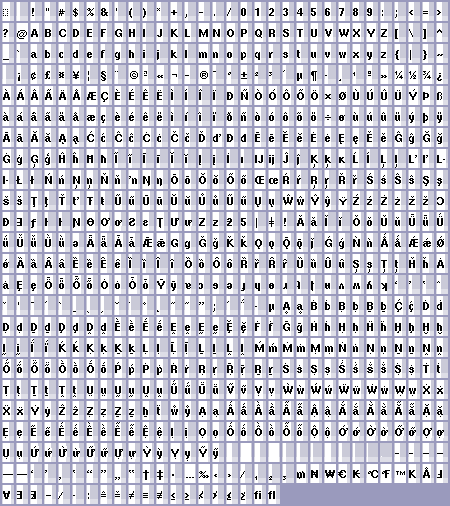 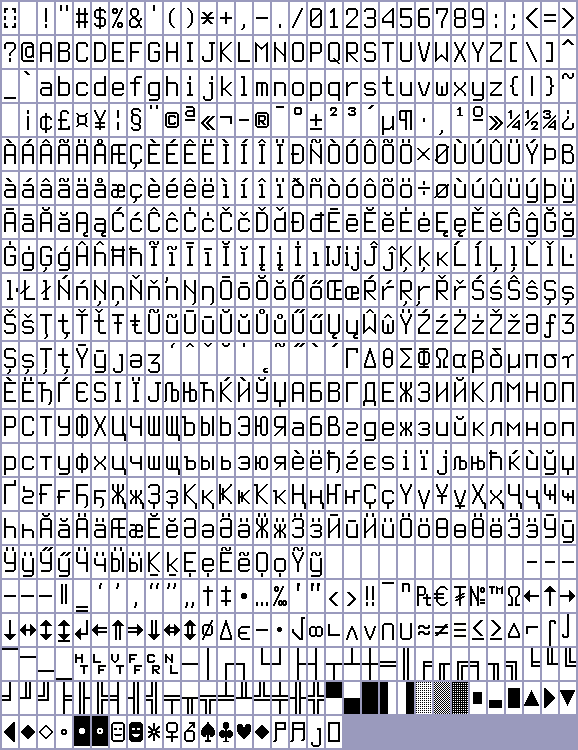 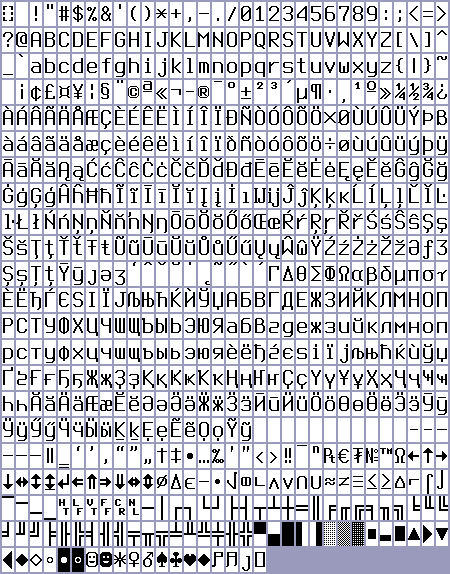 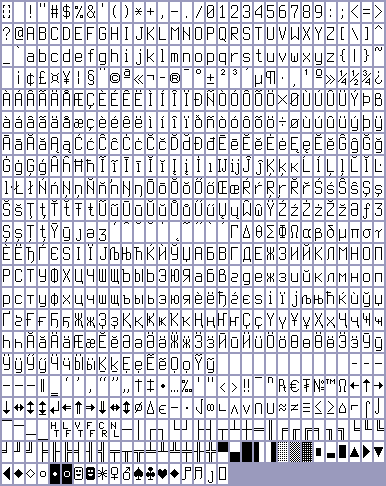 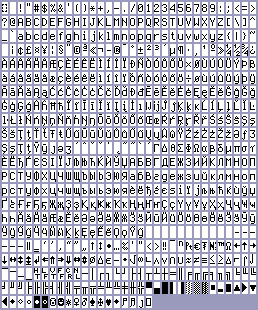 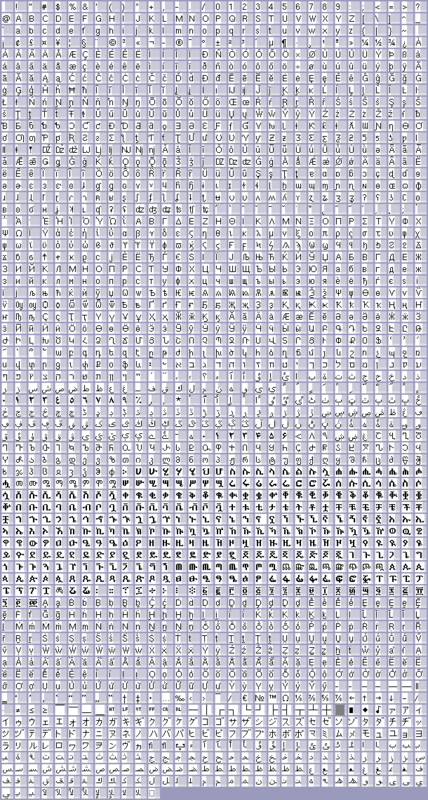 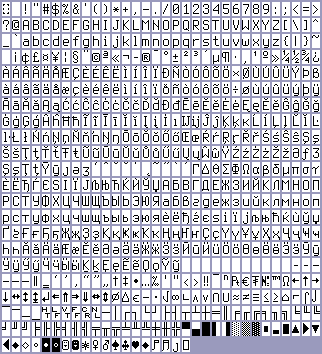 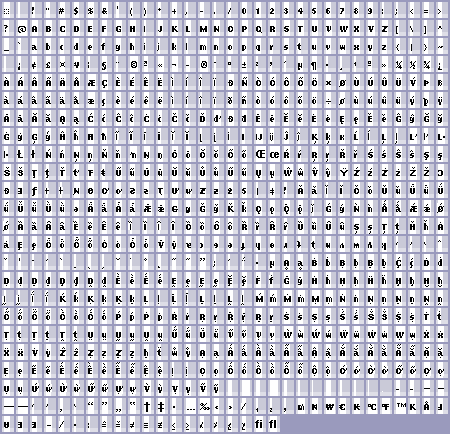 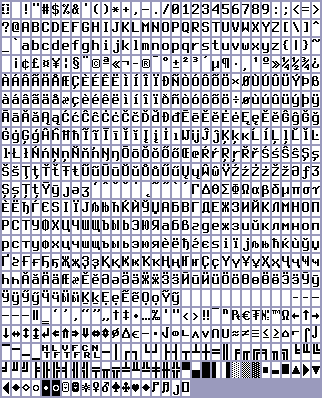 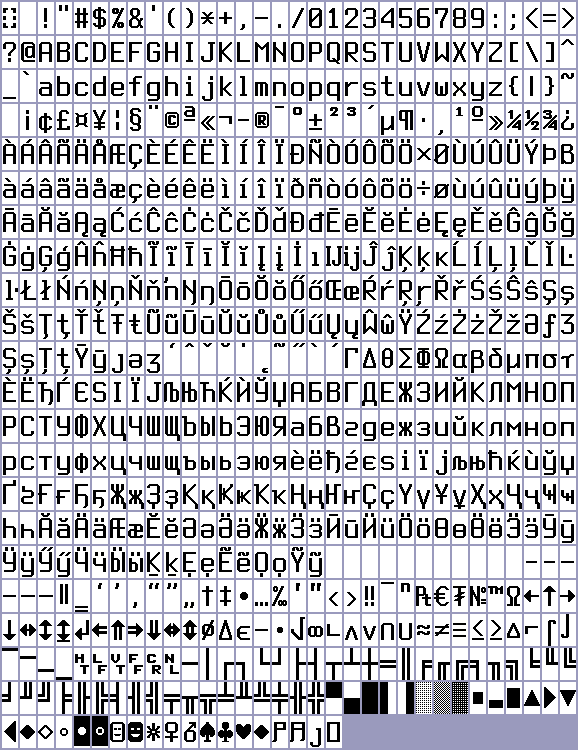 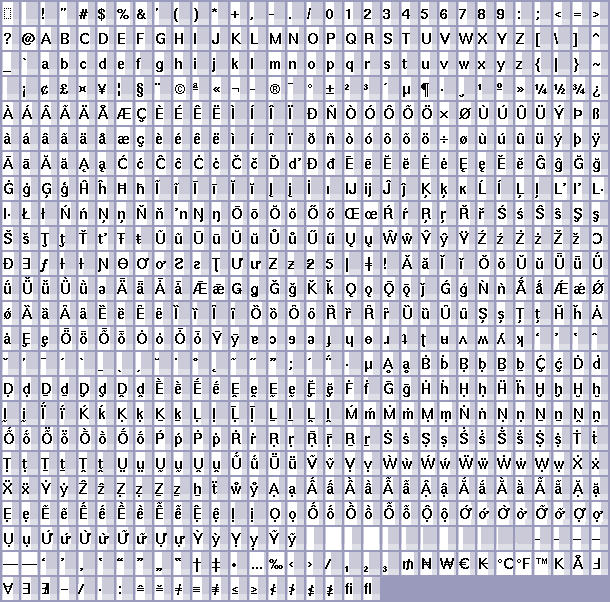 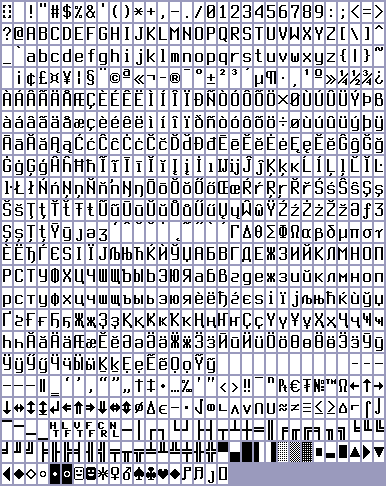 Additionally, some fonts may include blank characters - this will get counted here as the character being present. 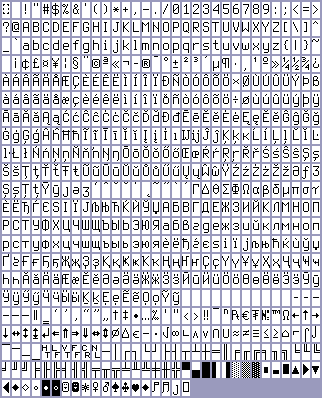 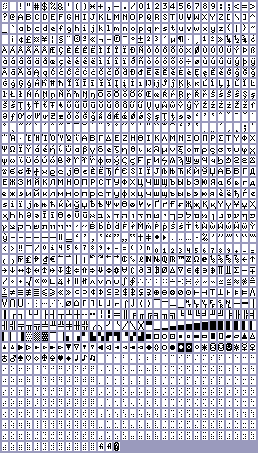 A few fonts are not listed here. 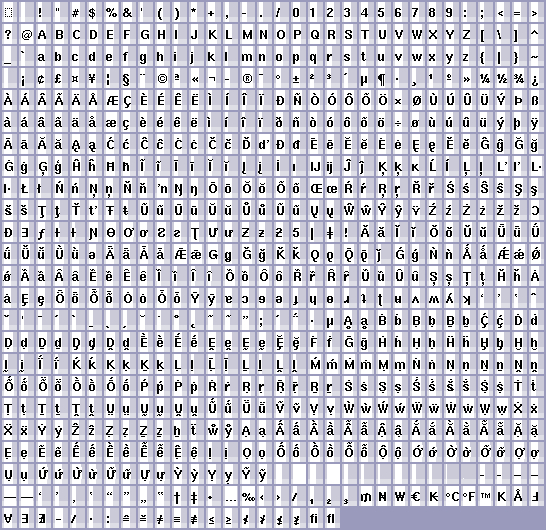 This is because I do not know their character encoding, or couldn't find a definition of it to determine which graphemes they should include.